Interested in becoming fluent in Russian? As one of the world’s most influential languages, a Russian degree or language program is great for students who want to break into the field of politics, interpreting, law, and many others! 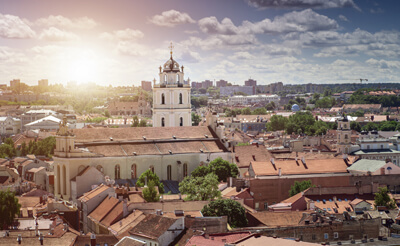 Russian is an East Slavic language that is spoken by nearly 155 million speakers natively, making it the most widely spoken language Slavic language and the largest native language spoken in Europe. Furthermore, Russian is the eighth most spoken language in the world and one of the six official languages of the United Nations. Although you may have heard about the complex grammar and Cyrillic writing system and thought the task of learning Russian was too daunting, it’s not an impossible task! By enrolling in a Russian language program or studying for a degree in Russian, students set themselves up for the ultimate success. You can also gain fluency quickly and efficiently when you decide to study Russian abroad in Russia. Surrounded by the language day in and day out is guaranteed to kickstart your language skills and get you talking to natives within a few short weeks. Plus, with a wide range of different cities to choose from, students will easily find a new home that suits them best! 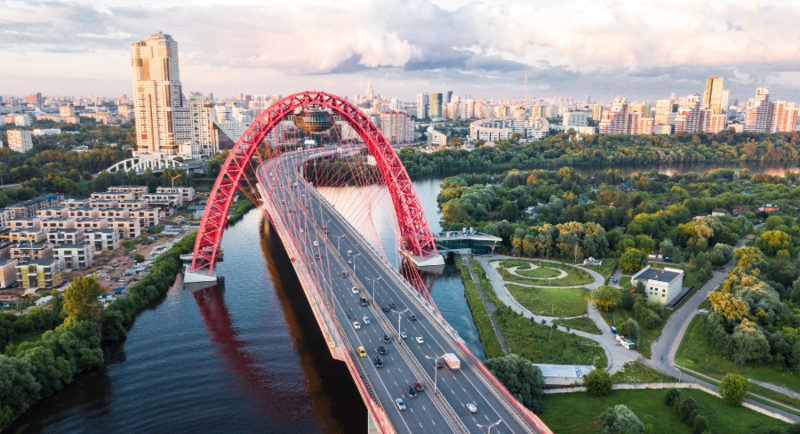 The best Russian degrees and Russian language programs give students the opportunities to explore the language and express themselves from day one. With a native speaker as the teacher, students will also get first-hand knowledge of the nuances and intricacies of the Russian language, adding a huge benefit to studying Russian abroad in Russia. A typical day in the life of a student studying Russia consists of lectures where the student learns and practices all aspects of the language, including speaking, listening, and writing. The best Russian language programs will also allow students to get out of the classroom and explore the country around them by going on field trips to museums, restaurants, or other places of interest. So, while you’re in Russia, visit the Hermitage Museum in St. Petersburg or one of the many palaces or fortresses that define the city’s architecture. In today’s global environment, knowledge of a second or even third language is considered a high-value skill. Employers therefore put candidates at the top of the list if they have fluency in another language on their resume or CV. As a widely spoken language, especially in politics and trade, Russian speakers are in demand. Or, if it’s your goal to stay in Russia after your studies, then no matter where you decide to work you will need an advanced knowledge of the language. The best Russian schools will often require that prospective students have demonstrated they have previously performed well in their classes. However, previous knowledge of Russian is not mandatory if you want to start as a beginner. Both undergraduate and graduate students will have to provide a copy of their academic transcripts, along with any standardized test results. If you wish to begin with upper-level Russian classes, however, you may have to demonstrate your knowledge of the language through a spoken interview or placement test.